We get many guests who are interested in learning more about the Amish communities in our area. A tour is a great way to do that. 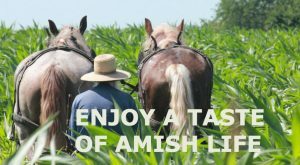 Most tours have formed relationships with Amish families, so the tours have a personal touch, including visits to homes. Amish Heartland Tours, based in Millersburg, offers several great options. 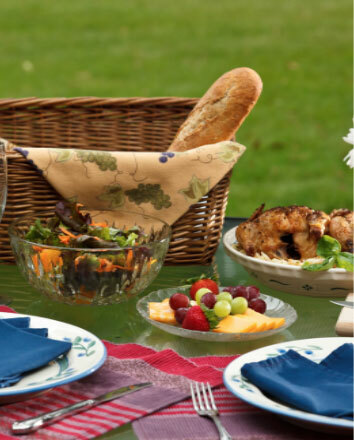 One of the most interesting is the Meals in Amish Homes tour. Offered year-round, this 1.5-hour tour introduces guests into a private home where they’ll dine on a delicious homemade meal that includes roast beef, broasted chicken, Amish noodles, and an assortment of delicious pies. 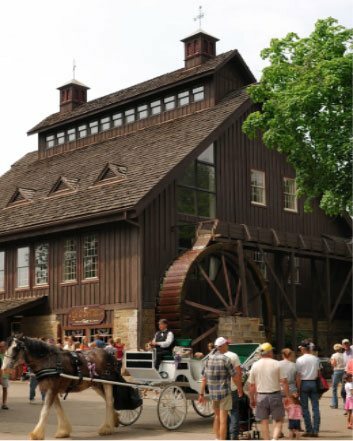 Seasonal tours, which run from Spring through Fall are a good option for those who wish to learn about the artisan crafts and Amish way of life. The 2.5-hour Amish Backroads tour covers 28 scenic miles with informative narratives about Amish customs and stops at two local artisans. 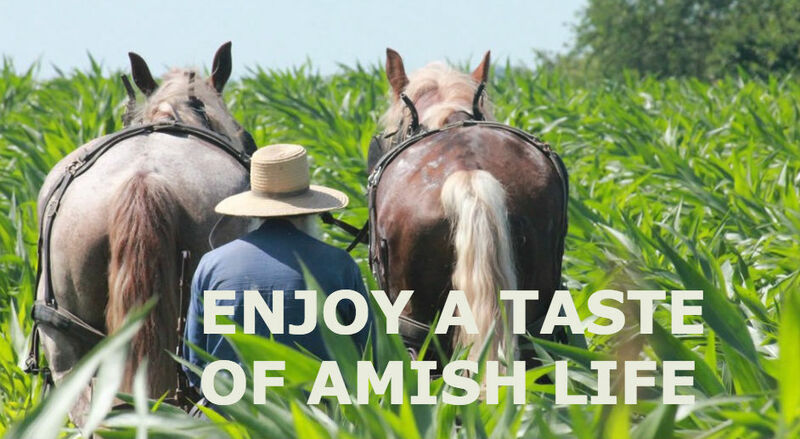 You can enjoy a buggy ride on back roads with the Amish Farm Tour. 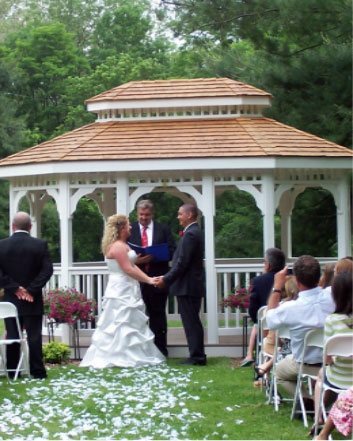 Lasting 1.5 hours, it includes a tour of an Amish farm and visit with the farmer. A 1-hour Home Tour offers a ride through the countryside and visit to an Amish home, complete with homemade cookies. 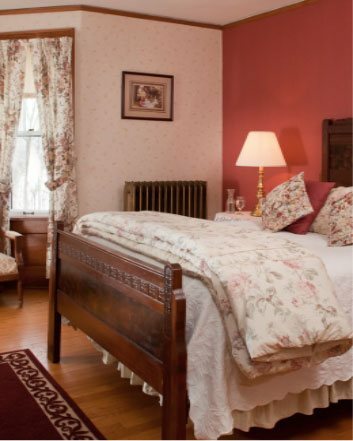 12:00 p.m. and 5:30 p.m.
11:00 a.m. and 2:30 p.m.
You’ll find these and many more interesting outings when you stay with us at the Inn. Give us a call—we’d love to have you!